Last week I spent a lovely evening at the Kiehl's Event which took place in one of the most beautiful shopping streets in zurich called "Rennweg". On this occasion I learned about the great charity project supported by Kiehls. 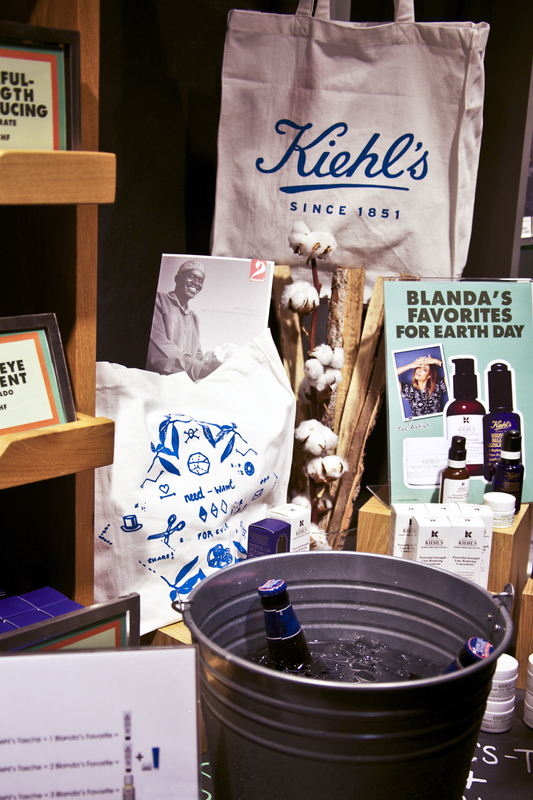 Blanda Eggenschwiler - a swiss graphic designer based in New York - designed a cute tote bag called "Kiehl's eco bag". The bags are produced in cooperation with the foundation bioRE and are made out of bio cotton. Each bag cost 18 SFr and with the benefit of its sales, bioRE is going to build some efficient ovens for the farmers in Tanzania. 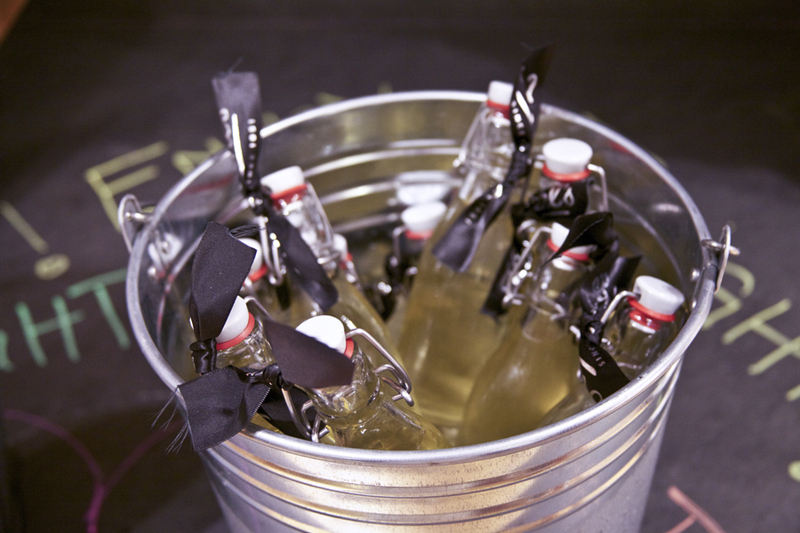 The bag is available at Kiehl's stores, but hurry up, there are only 500 pieces! Shopping for charity. Is there a better combination? It was such a warm summer evening. 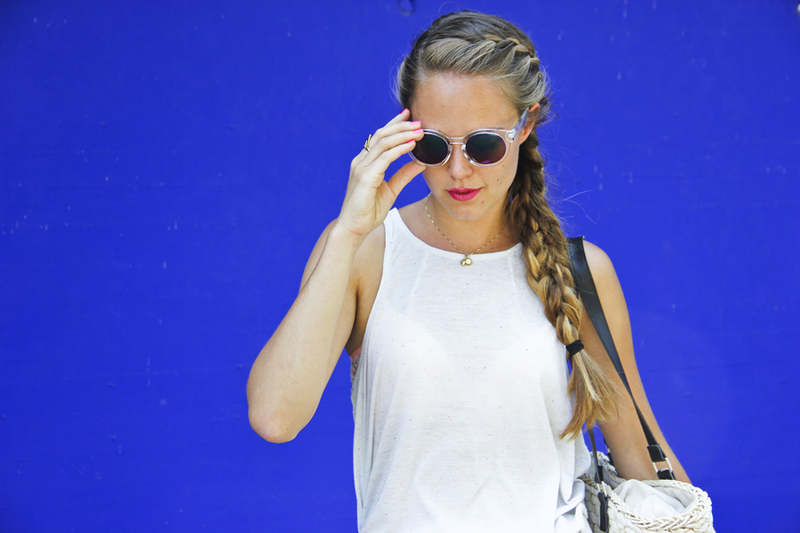 I wore my favorite white maxi skirt, a Tank top and my plaited bag. All in white. 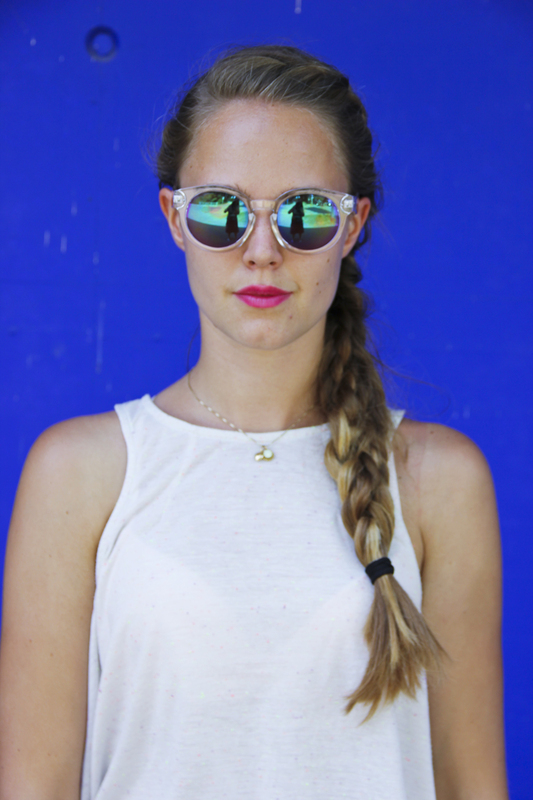 Combined with braided hair and my beloved mirror glasses. I spotted them recently at the H&M Sale and I'm wearing them almost daily.